Brett and his friends are running low on ingredients to craft potions and take a trip to the Nether. While gathering Nether Wart and Soul Sand from a fortress, they hear a noise in a room. They enter the room and see a hole in the wall and hear cries coming from the other side. They crawl through the hole to help the unknown person, but wind up in another time period in the Nether. They have to help someone from the future get home. Using their skills from future time travel adventures, they must help this stranger get home. 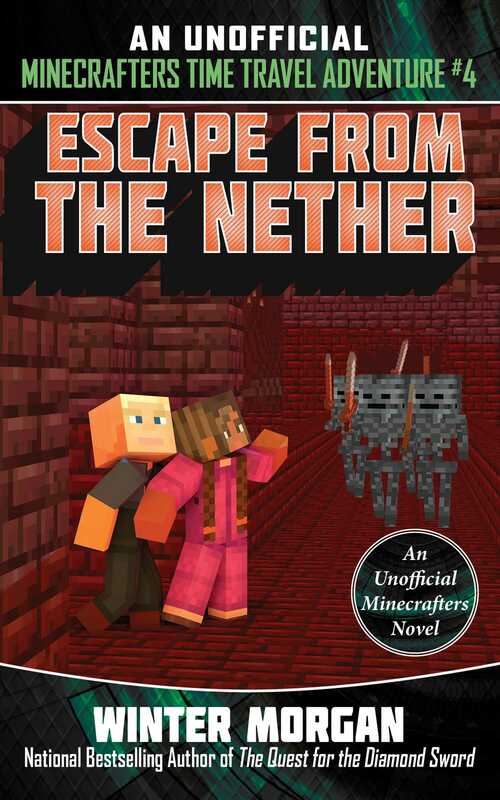 Will they survive the Nether? Will they get this person home? And should they trust this person who tells them stories about what the world will be like a hundred years in the future?